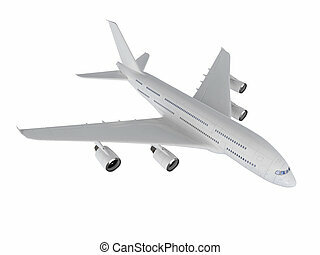 Big airplane. 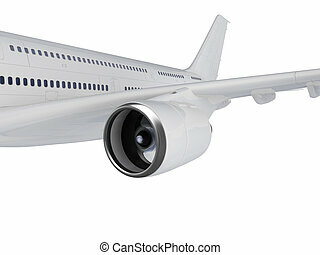 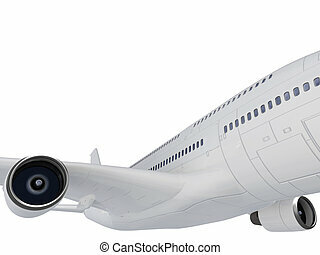 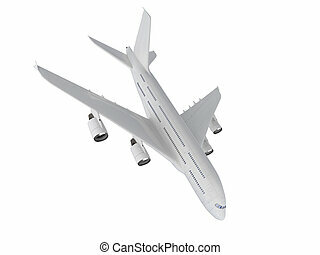 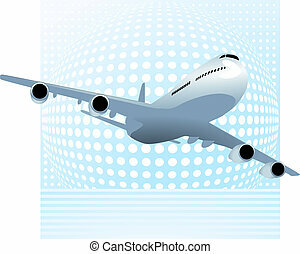 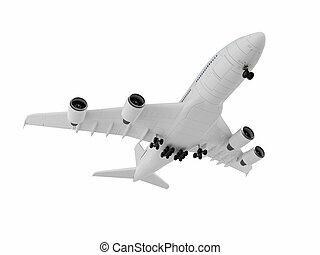 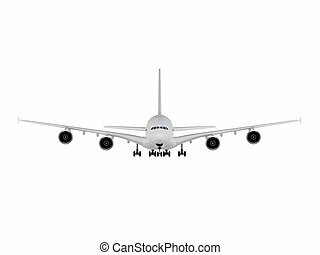 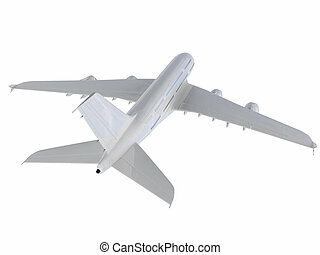 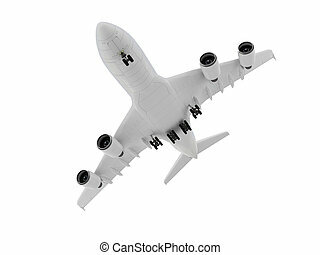 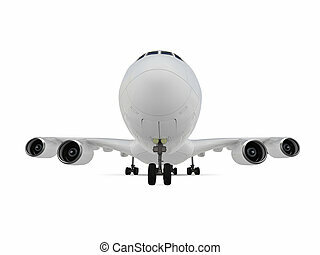 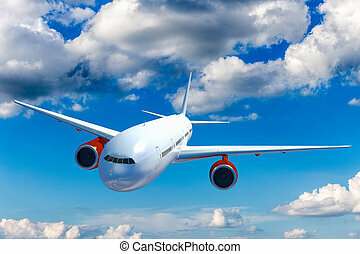 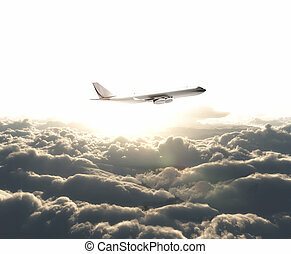 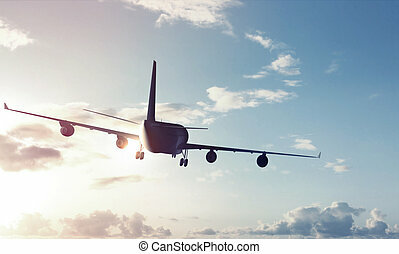 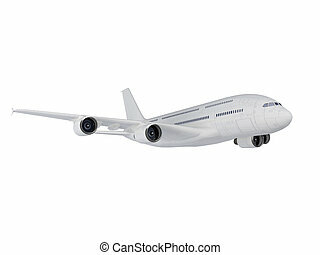 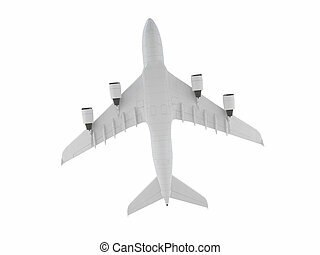 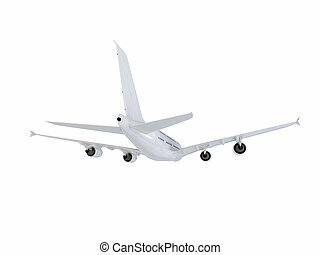 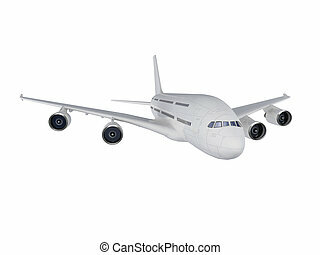 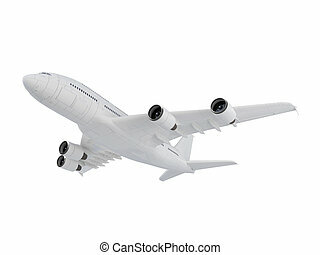 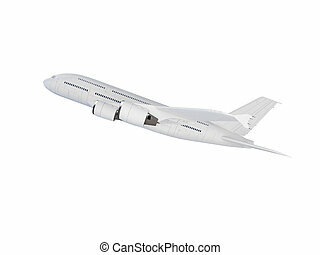 Isolated big airplane on a white background. 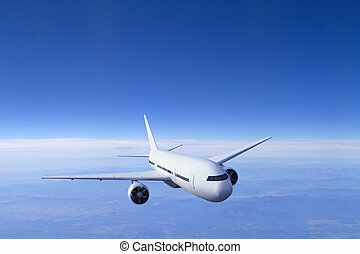 Big airplane above the clouds. 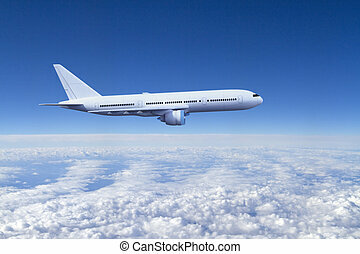 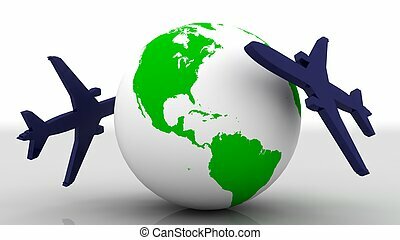 Airliner in the heaven. 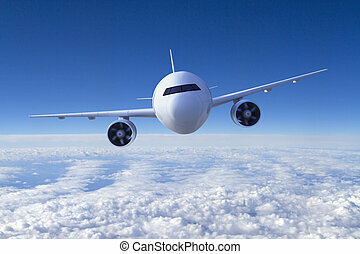 Commercial plane on the sky. 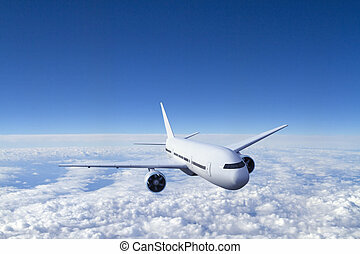 Big airplane above the clouds. 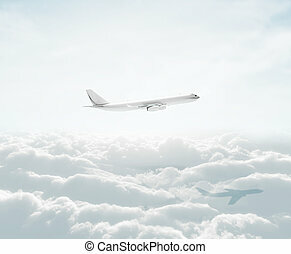 Airliner in the heaven. 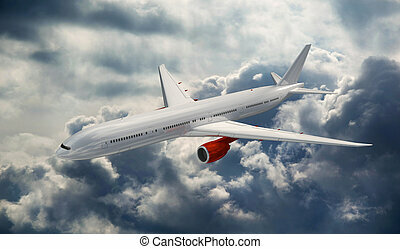 Commercial plane on the dramatic storm sky. 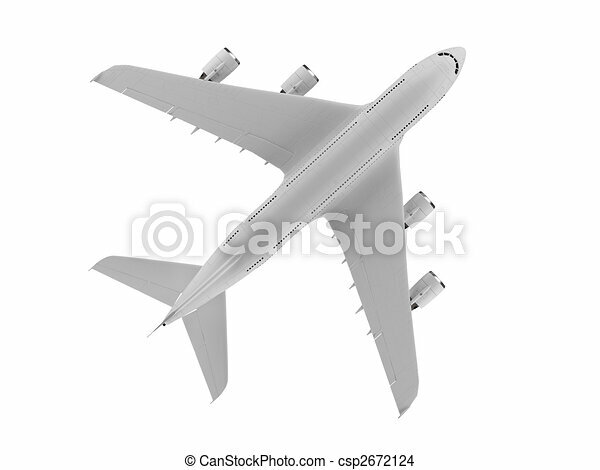 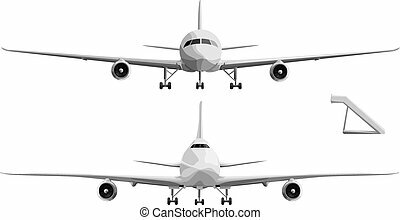 Set of vector simple illustration of big plane in front with chassis.